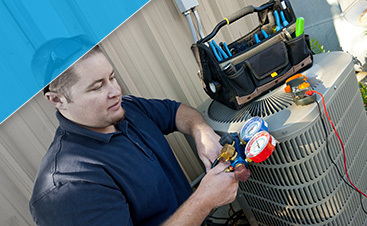 There comes a time in every homeowner’s life when they look at their furnace and decide that it’s time to replace it. 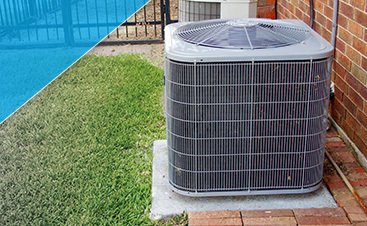 They may hope that the system can make it through another winter, but after last year was filled with multiple malfunctions and costly repair bills, they know that the best thing to do is get rid of the old and install something new. At G&R Heating and Air in Gilberts, we can help you choose a new furnace and have it installed in no time at all. There are several types of heating systems on the market, and choosing the right one can seem like a challenge. If you currently have an electric furnace, but you want to install one that runs on natural gas, we can help you narrow down your options. We’ll also explain the benefits of each one, and show you why one option may be better than another for your home. The “size” of your furnace doesn’t necessarily mean how big or small it is, but rather how much heat it can product. Depending on the square footage of your house and your family’s heating demands, you’ll need a certain size of system that can produce enough BTUs (British Thermal Units). 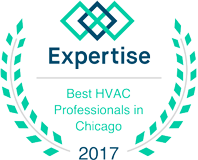 Chicagoland winters can be harsh, and a system that provides 45 to 50 BTUs per square foot is an average size for our area. Once you’ve chosen your new furnace, we’ll quickly and safely remove your old system and get to work installing your new one. Before you know it, you’ll have a warm and cozy home that’s the perfect temperature all season long. If you’re in need of furnace installation in Gilberts or the surrounding area, contact G&R today. We would love to help you choose a new system! Call (224) 419-5324 or fill out the form below.